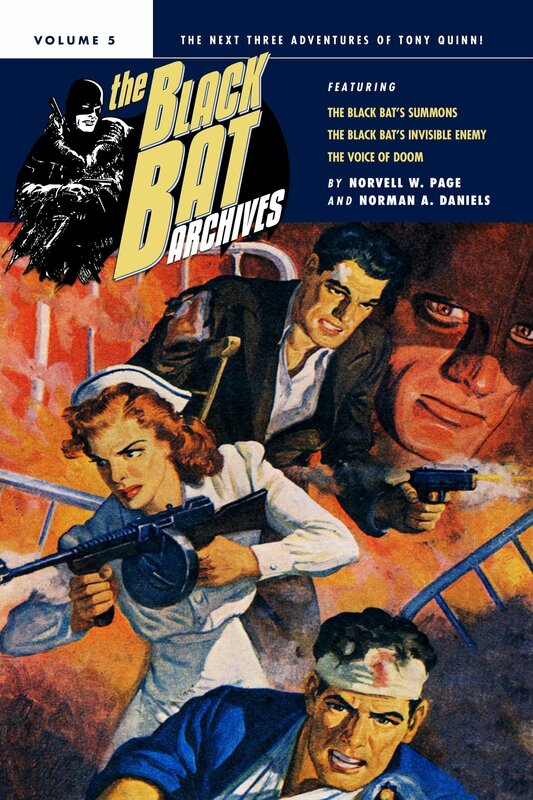 Pulp hero the Black Bat returns! 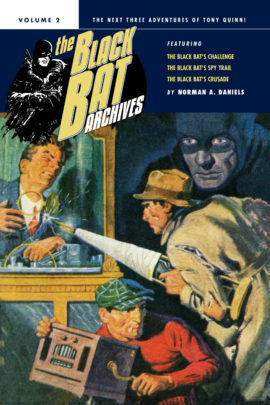 This collection contains the next three adventures of the Black Bat: “The Black Bat’s Summons,” “The Black Bat’s Invisible Enemy,” and “The Voice of Doom,” uncut and restored with the original illustrations. 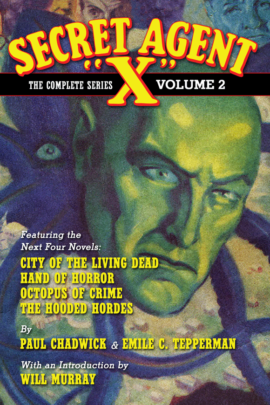 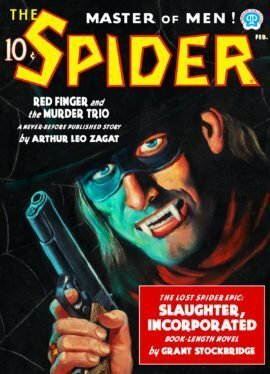 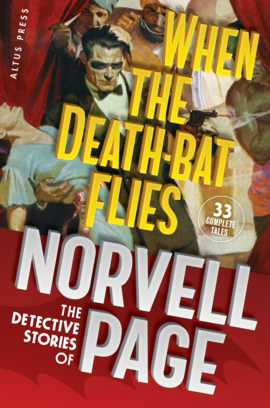 Featuring a story by long-time Spider author, Norvell W. Page, it’s the next volume of the complete reprinting of the series.